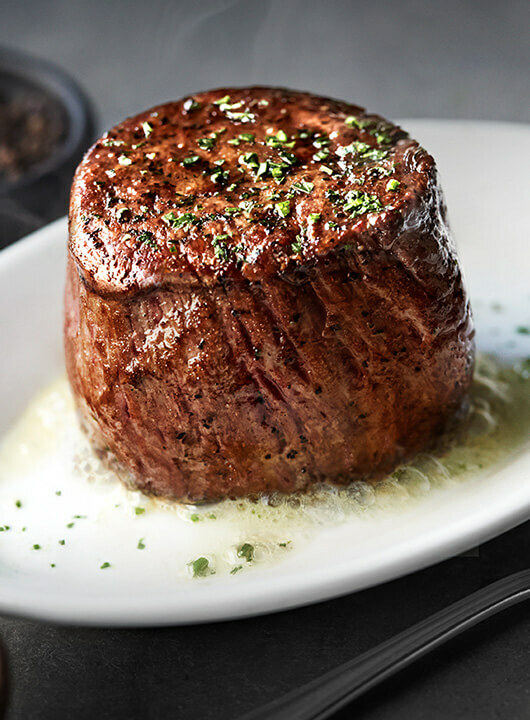 Get the best steak house experience on the Hawaiian Islands at Ruth’s Chris Steak House. Treat yourself to a USDA Prime steak that arrives sizzling on a 500˚ plate and a bottle from our award-winning wine list. With a spacious bar and multiple dining rooms that are ideal for business dinners, private parties and date nights, our Honolulu steak house offers an exceptional Ruth’s Chris experience with a touch of the Aloha spirit. Experience the Aloha Spirit at Ruth’s Chris Steak House. Most people think of the “Aloha spirit” as Hawaii’s welcoming attitude. In the Hawaiian language, “aloha” has an even deeper meaning. In addition to “hello,” goodbye,” and “love,” it means “the joyful sharing of life energy in the present.” This is the spirit our team strives to embody every day. Poipu is located on the beautiful South Shore of Kauai.